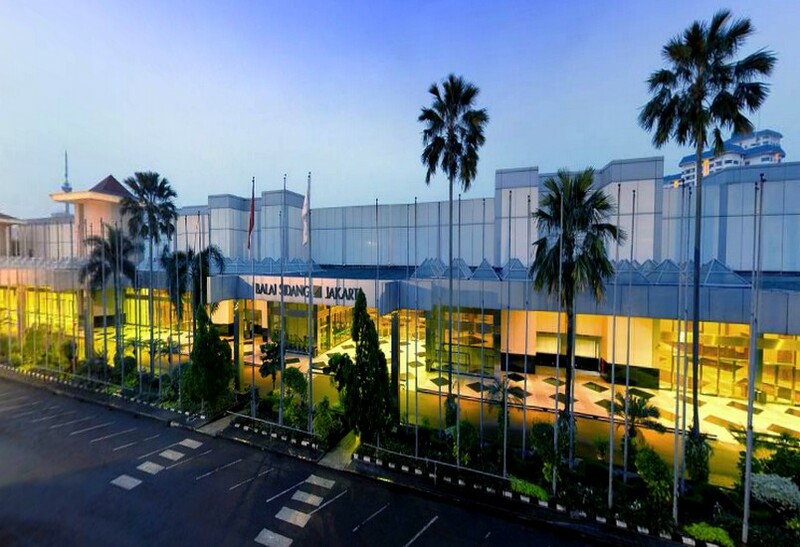 Standing on Jakarta’s main street, the Jakarta Convention Center has easy access to Soekarno Hatta international airport, Jakarta’s central business district, presidential palace and central and city administration buildings, and many of the city’s major cities, restaurants, and golf. courses. There are several hotels within walking distance of the convention center, including the Sultan Hotel linked to the convention center via an air-conditioned underground tunnel. Centers within walking distance include Senayan City, Plaza Senayan, Ratu Plaza, FX, and Pacific Place – all accessible via sports, or by car. Restaurants, pharmacies, ATMs, currency booths, and supermarkets are in a large part of this mall. The hotels within walking distance include Sultan Hotel, Hotel Mulia Senayan, Ritz Carlton, and Hotel Atlet Century.